Book Audio Sample: Listen to an audio excerpt. Dr. Steve Schein is a highly engaging speaker and gifted moderator who appears regularly before business, non-profit and university audiences. 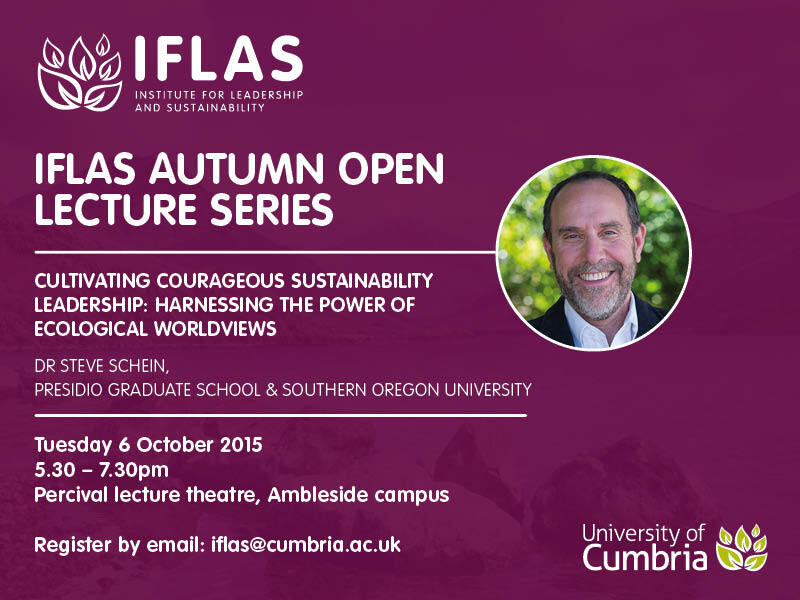 His talks offer unique perspectives on sustainability leadership, corporate social responsibility, ecological systems thinking, and employee engagement. He describes how companies can thrive by integrating sustainability into their strategies and delivers valuable insights into how sustainability can become a source of innovation, competitive advantage, and increased employee engagement for smart companies. His talks inspire and show us how we can all make a difference in our roles as employees, leaders, and consumers. 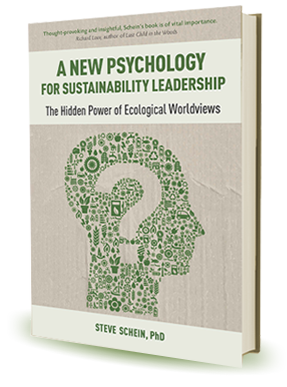 To book a speaking engagement, please email Steve directly at schein.steven@gmail.com and his phone number is (541) 944-0526. Oregon Ecopsychology Symposium: The Psychology of Interdependence.